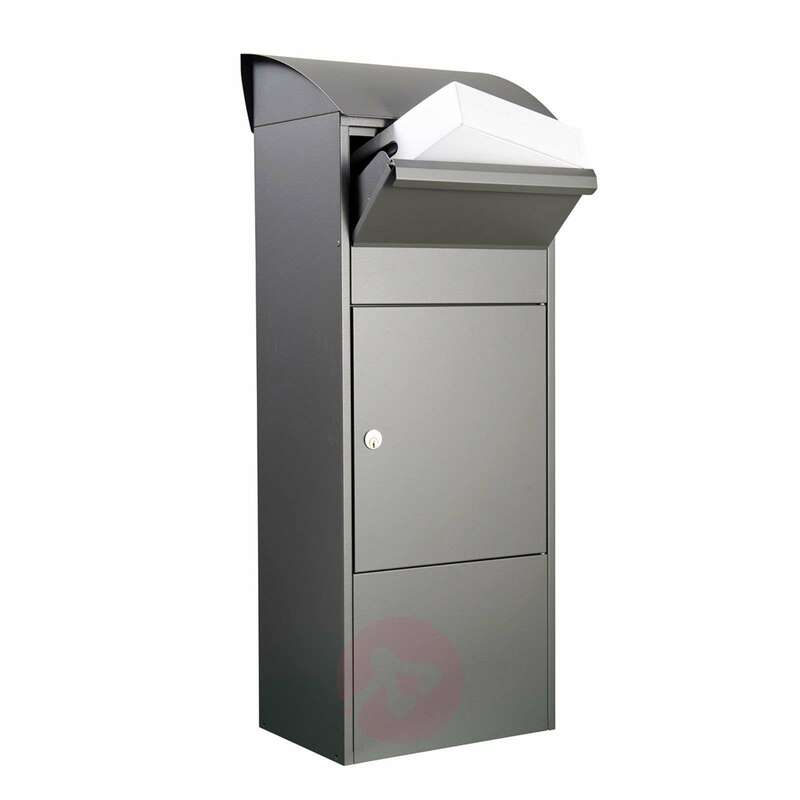 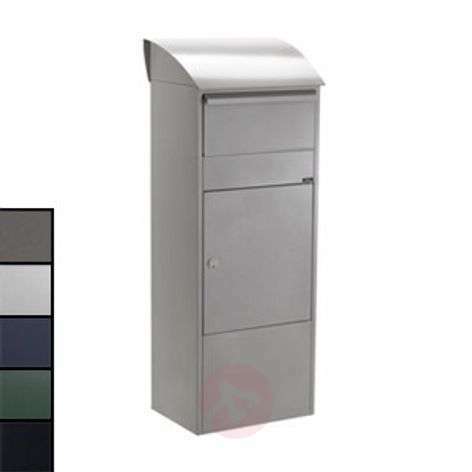 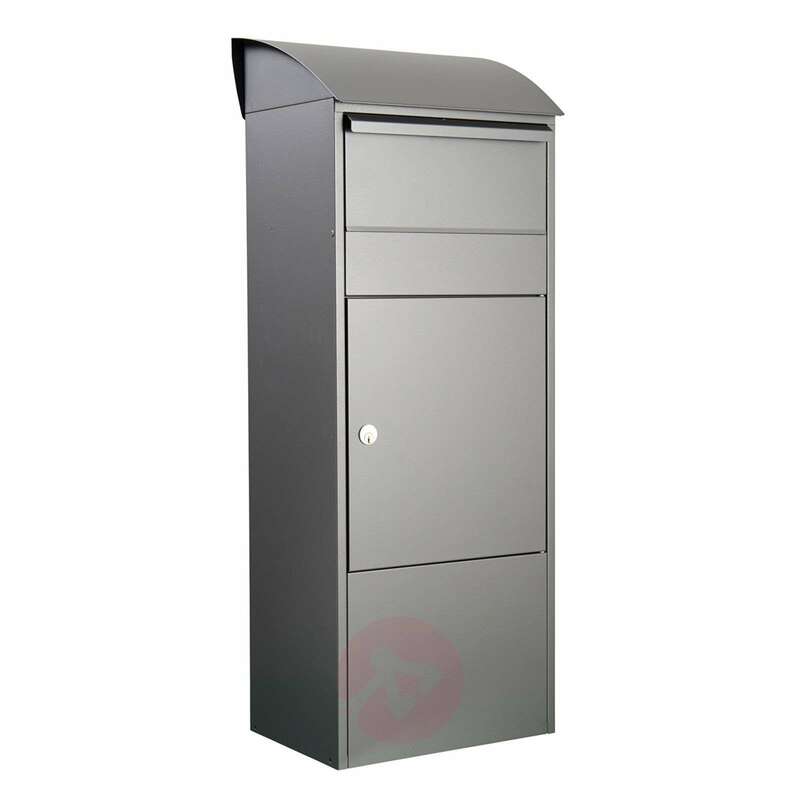 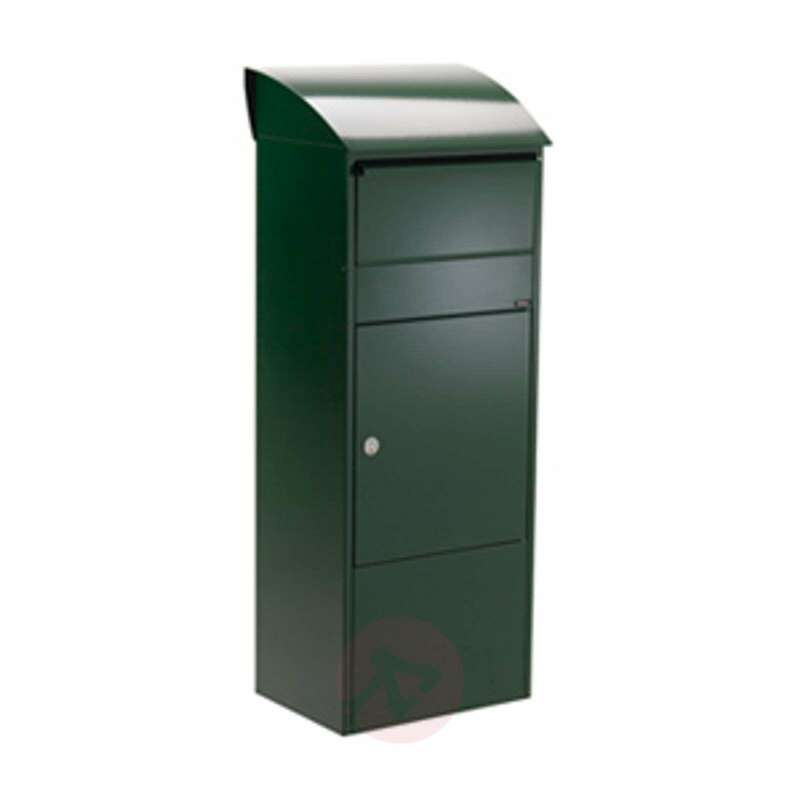 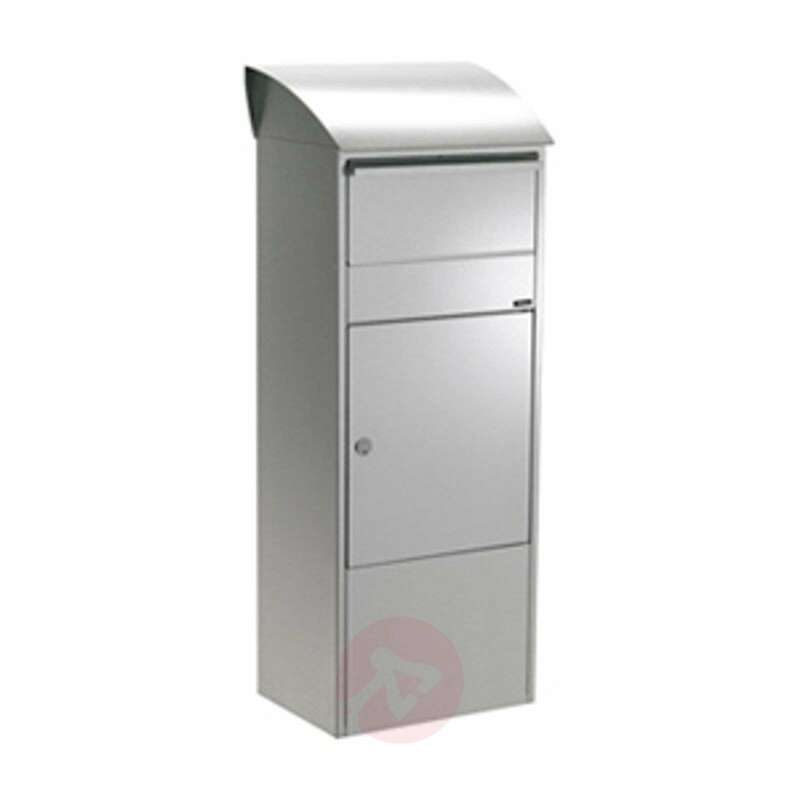 The standing letterbox 820 made of robust steel has plenty of storage space and a large, practical opening at the top, which is also suitable for smaller parcels. 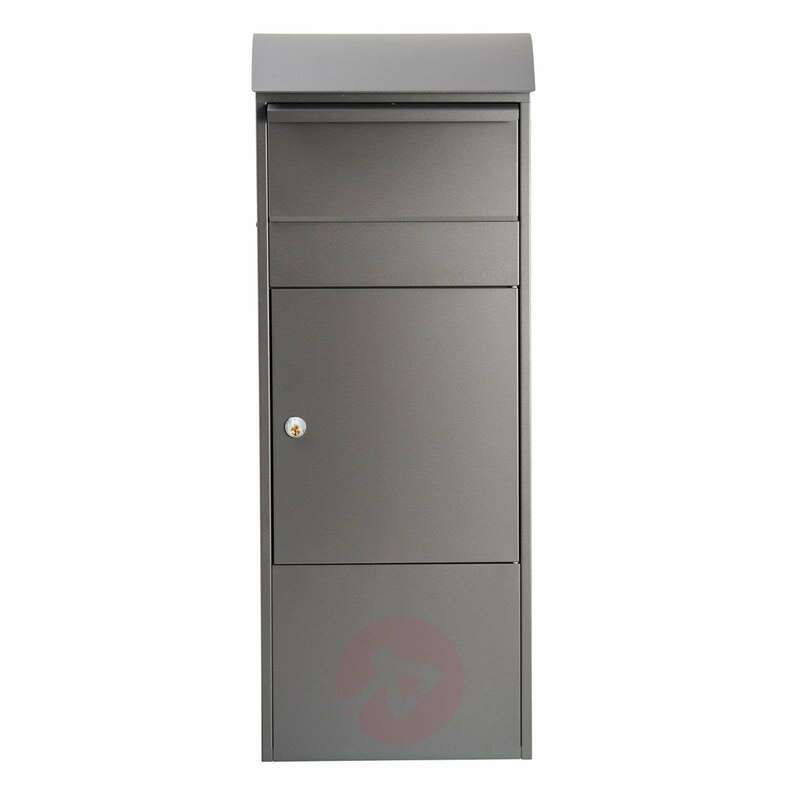 The letterbox is equipped with an access protection, so that the post cannot be removed from the parcel insertion. 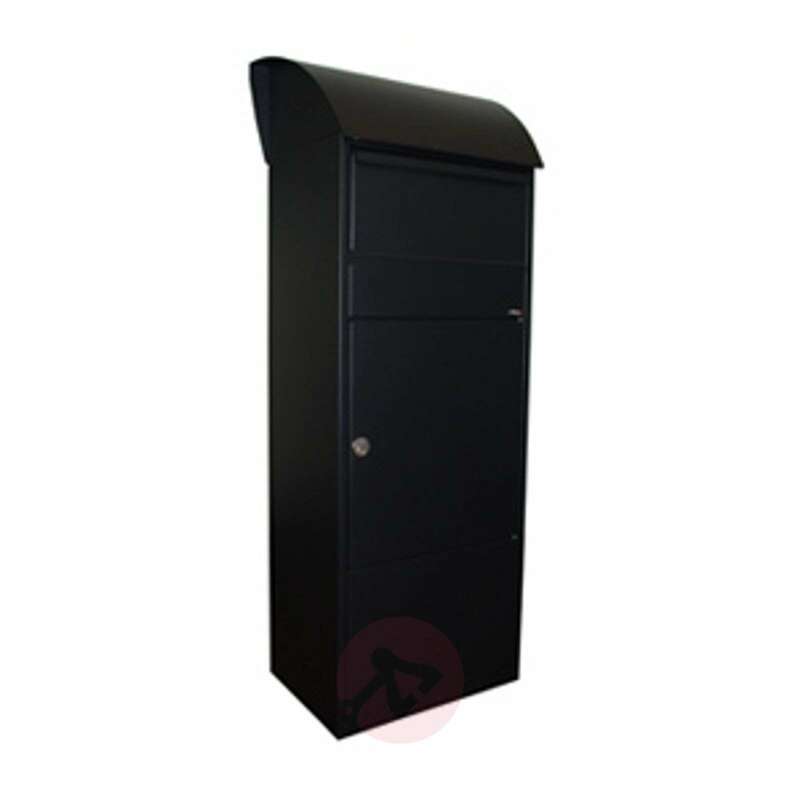 With Ruko lock. The maximum parcel size is 11.5 cm x 33 cm x 30 cm.